Okay here we go. No Woodway but without the steep price here is a gem of a home that is perfect for a first time home buyer or someone wanting a rambler. Do you know ramblers more than any home hold there value? 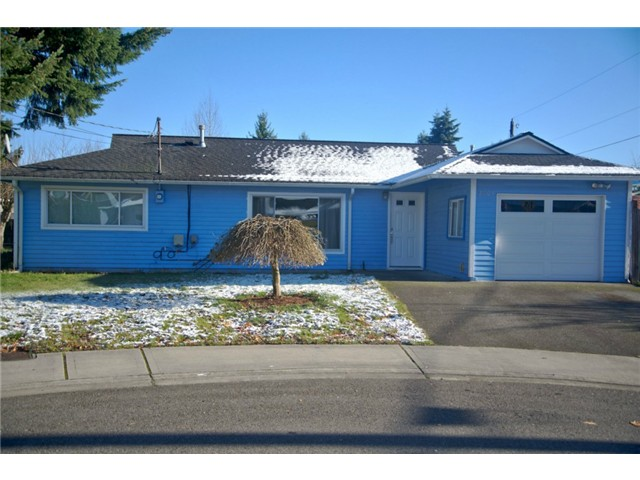 Mountlake Terrace– $275,000- What a cutie! 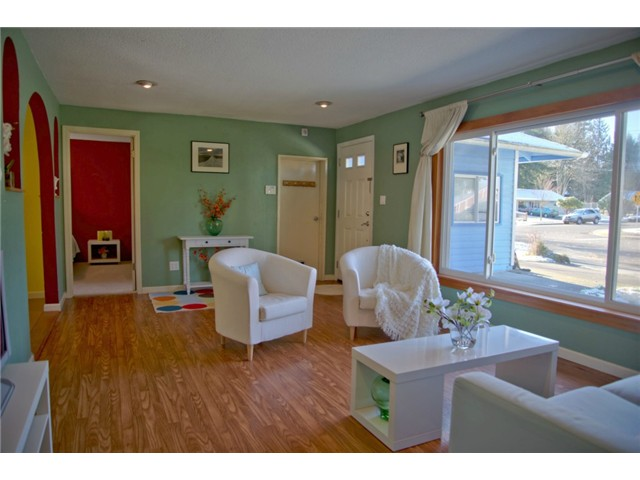 Newly listed Adorable starter home with 3 bedrooms, office space and attached garage. Cul de sac location with sidewalks and spacious yard. Updated windows, insulation, carpeting and roof. Cute kitchen with cork flooring and convenient dining area. Efficient natural gas appliances including gas heat, hot water and dryer. 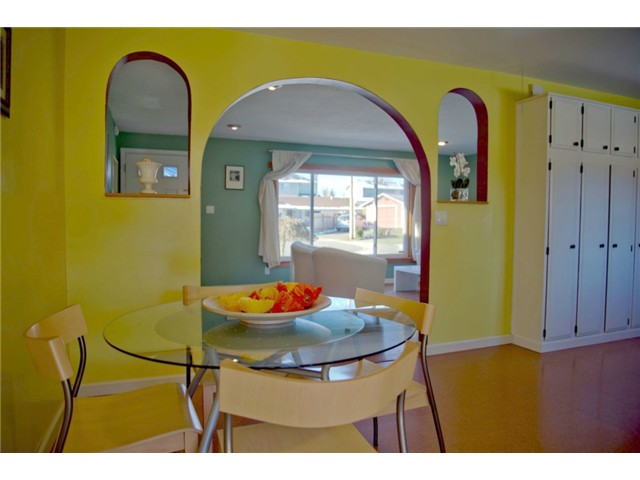 Super location near parks, schools, shopping and transit. A fantastic opportunity to purchase this move-in ready home. December Newsletter with so much fun~ Check it out!